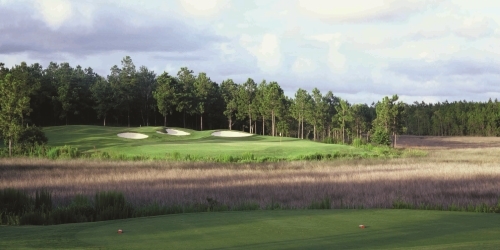 The state of Mississippi features at least two nationally recognized golf destinations, Dancing Rabbit and Fallen Oak, to which golf enthusiasts justifiably make pilgrimages. 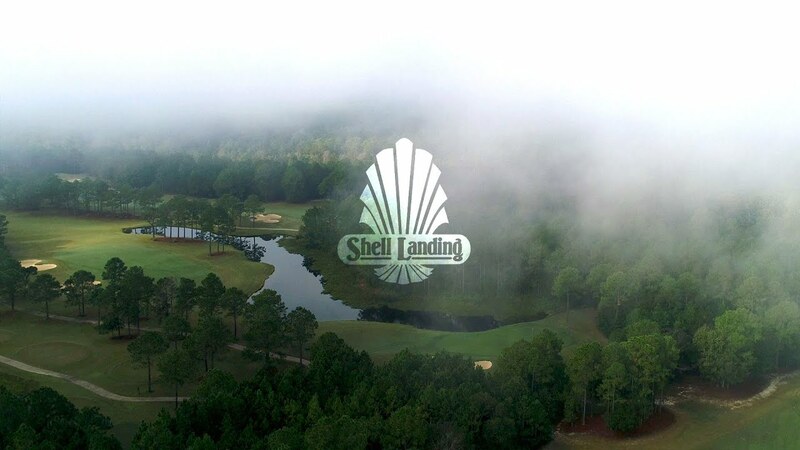 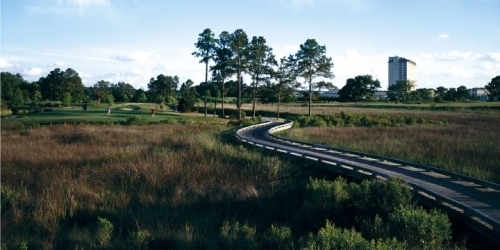 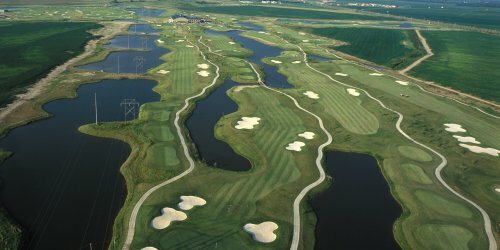 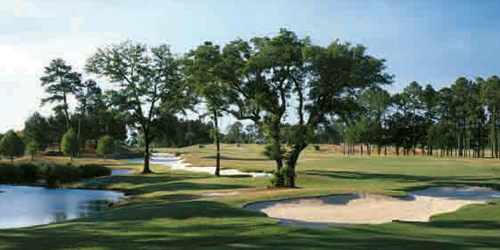 Golfers, however, can now explore the other golfing wonders of Mississippi on the state's Magnolia Golf Trail. 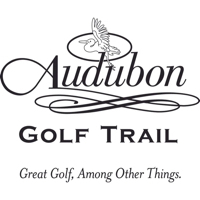 As spectacular as much of the golf along the trail is-the fairways of Tunica National, for example, seem to be floating on water; and Timberton Golf Club has hosted so many significant tournaments that it is surprising the course doesn't have a larger national profile-perhaps the primary strength of the Magnolia Trail is that it hasn't truly been discovered yet, making tee times easy to secure and keeping greens fees reasonable.